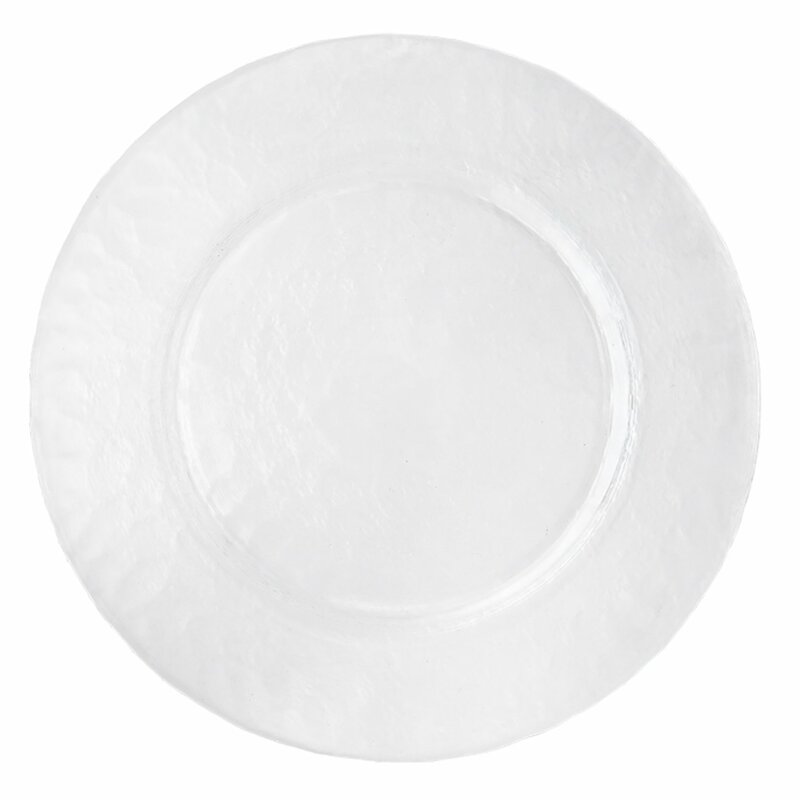 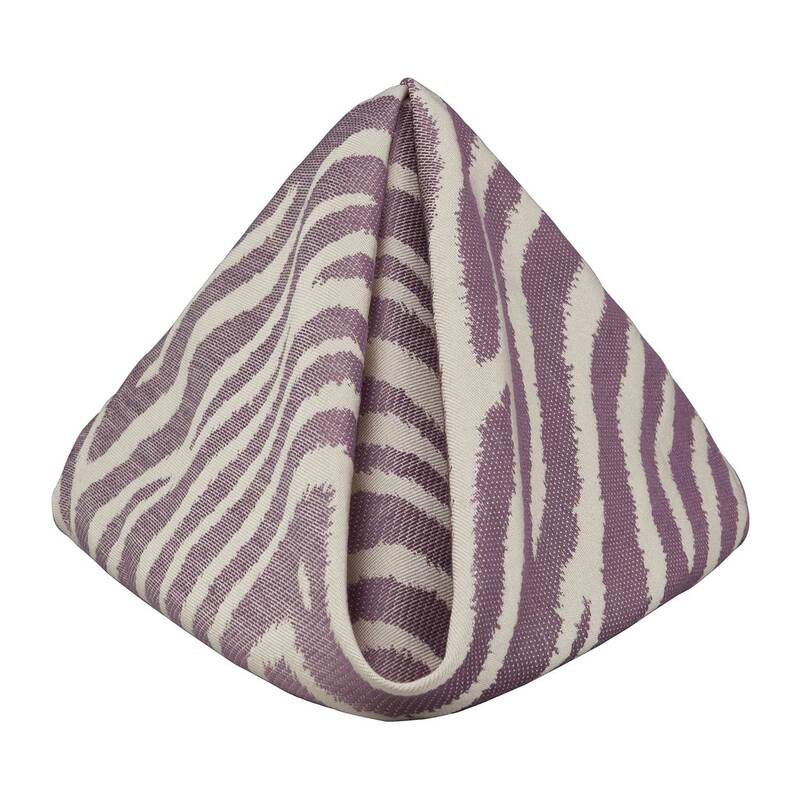 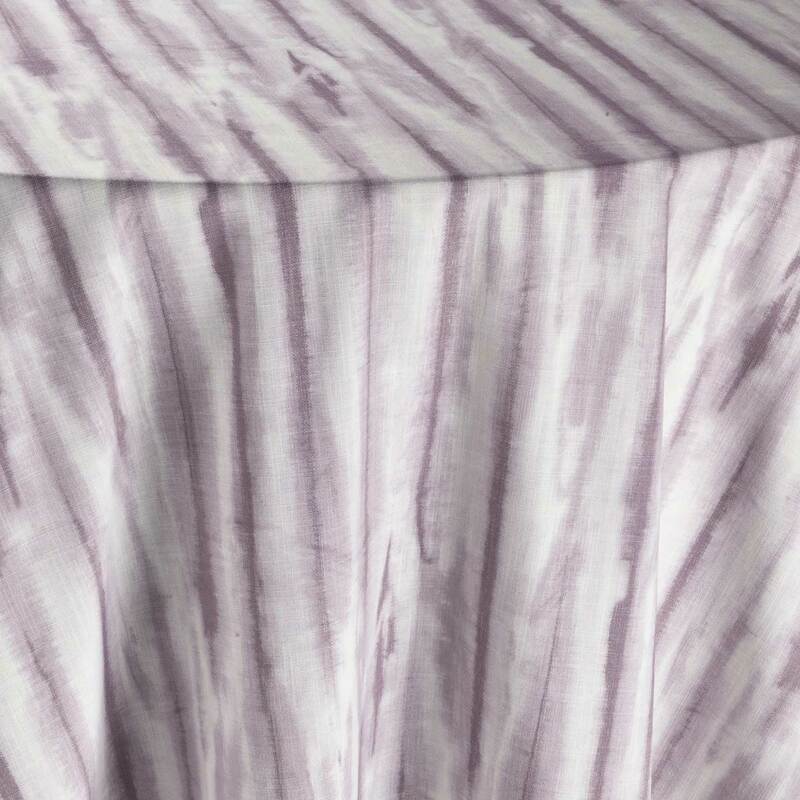 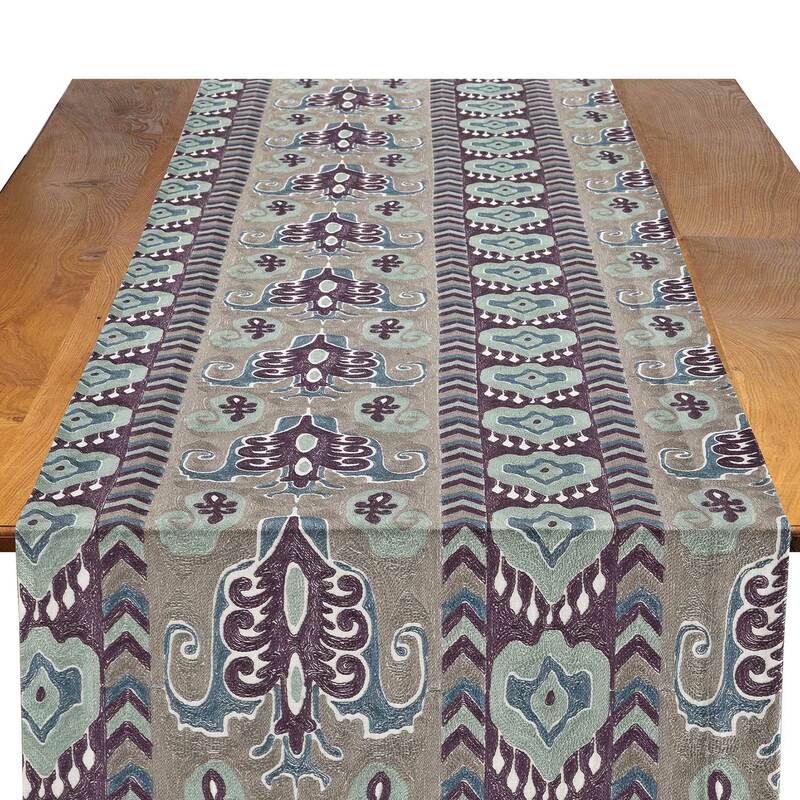 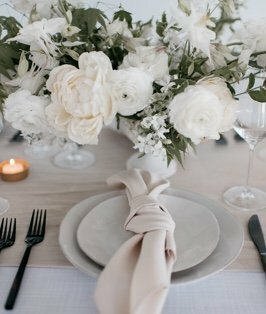 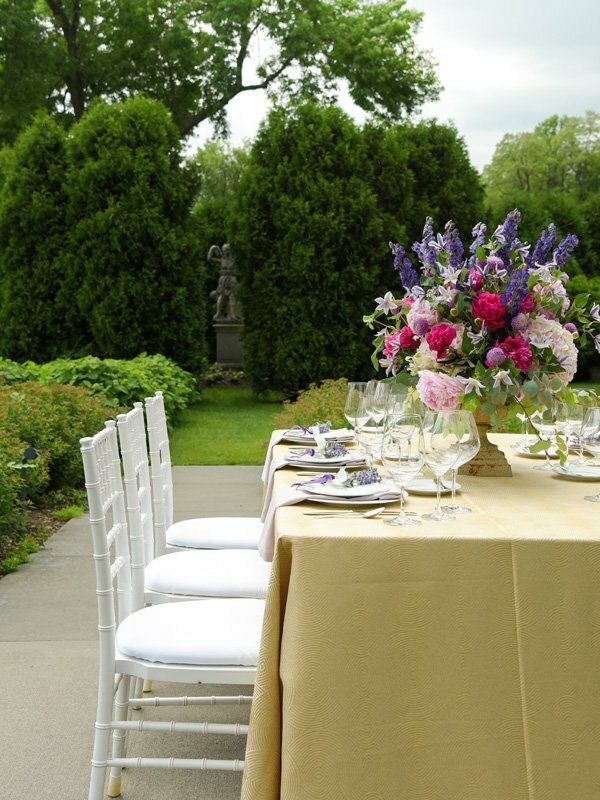 A softer version of grape, the Burnished Lilac Sonoma table napkin is the epitome of wine country elegance. 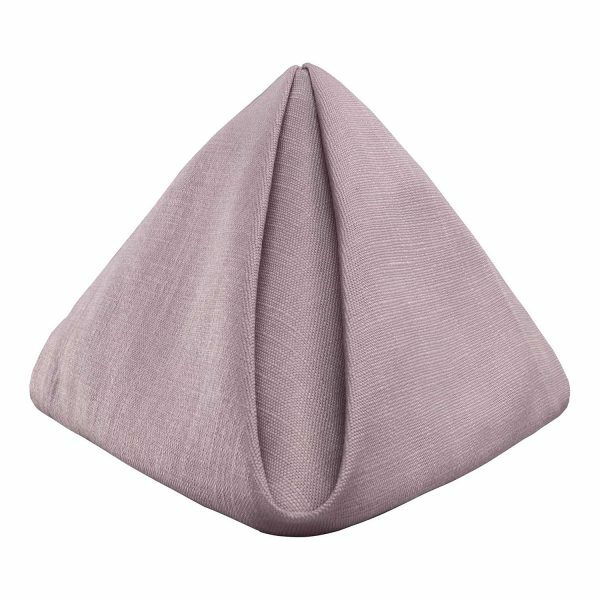 Soft and subtle, it speaks of refinement and good taste, but also hints at fun and has the ability to hold its own in a crowd of bolder colors. 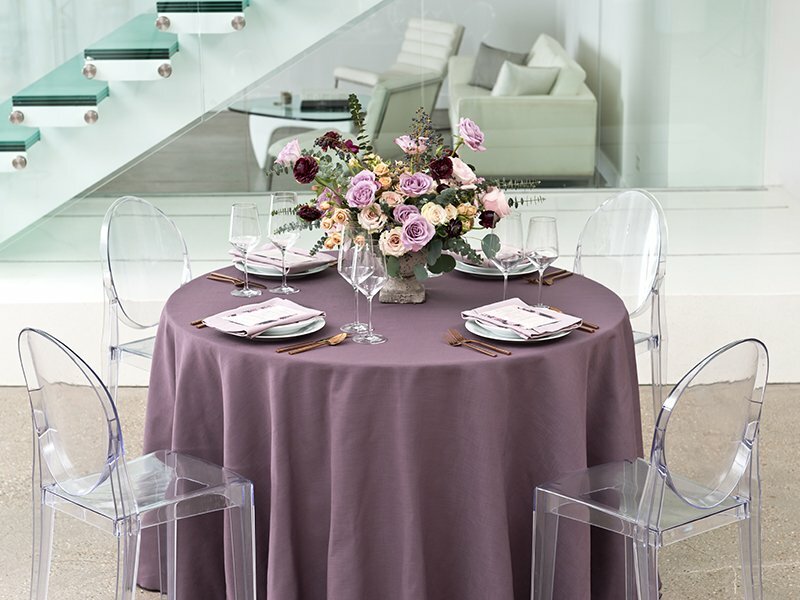 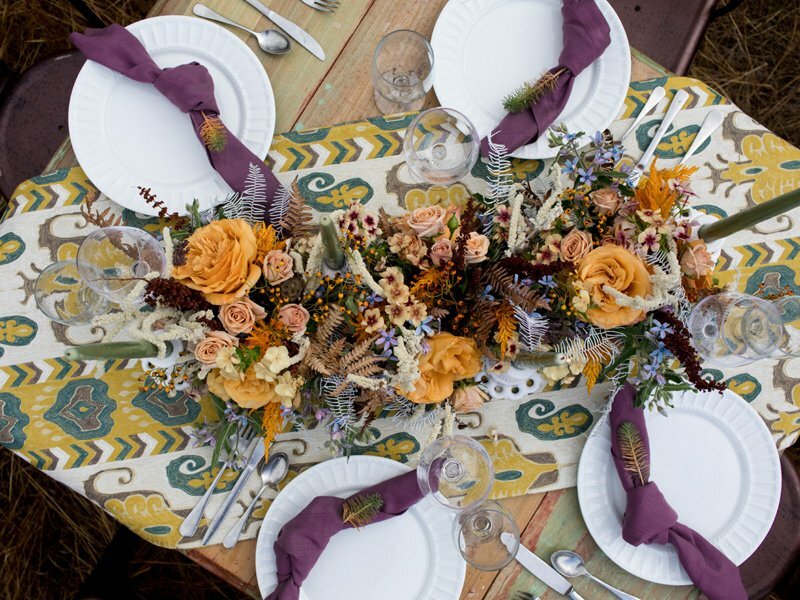 One of many lovely options in the Sonoma Collection, it draws on the inspiration of tangled vines, greenery and ripening grapes, along with the tradition of tastings and special gatherings in the midst of acres and acres of rustic beauty.